It’s easy to go unnoticed at Tottenham these days. Such is the quality of the squad at White Hart Lane that if you are not at the very top of your game it is easy to slip under the radar. There was a time last season when it was the Croat duo of Niko Kranjcar and Luka Modric who the team revolved around – the latter in fact was identified as the key player and a lot of effort was put into persuading him to sign a new deal and ward off interest from Manchester United. One year on and the spotlight is firmly on new boy Rafael Van der Vaart and the rejuvenated Gareth Bale. Not unfairly – the Dutchman has been sensational since arriving in a deadline day move from Real Madrid while Bale is now showing the talent we all knew he had and is firmly developing himself as one of the best, if not THE best left sided players in the world. Modric, of course, remains a crucial element of the Spurs squad, although it may take him a few games to adapt to the adjusted role he will have to fill now that Van der Vaart has taken centre stage. The focus on the Dutchman may indeed be a good thing for the little Croat, whose game is more subtle and craftmanlike rather than looking to take the game by the scruff of the neck. With the emphasis on the Dutchman, Modric will hopefully be afforded more time and space to work his magic and it’s fair to say if Harry Redknapp can get both him and Van der Vaart playing, he has quite a midfield combination. Kranjcar’s future on the other hand is a little more uncertain, with Monaco among the latest admirers to express an interest in a January swoop. Niko fired a timely reminder of his worth however, scoring twice in Croatia’s 2-1 win over Israel on Saturday, a result which moves them top of their Euro 2012 qualification group. The one thing that is more evident than ever in Tottenham’s season is the importance of a squad. Despite sitting 5th in the table after 7 games, defeats by Wigan and West Ham have cost Spurs the chance to take the jump to the next step and compete for the Premiership title. As talented as the likes of Modric and Bale are, they cannot be expected to perform week in week out. That is why Niko Kranjcar remains an important element of the Spurs squad. Firstly, his versatility is an asset with him able to play on the left, on the right or centrally. He also provides a crucial skill in his ability to score from distance. With Tottenham increasingly coming up against packed defences, sometimes they may find that a blast from range is the easiest way through teams. Of course, Tottenham are not Man City and there is a balancing act to be done with finances. It may be that Kranjcar is essential pawn in securing the funds necessary to recruit the world class striker the club needs to push onto the next level, but if possible, I would like to see him stay at White Hart Lane. Written by Colin Hill, a sports blogger who writes about new football boots. 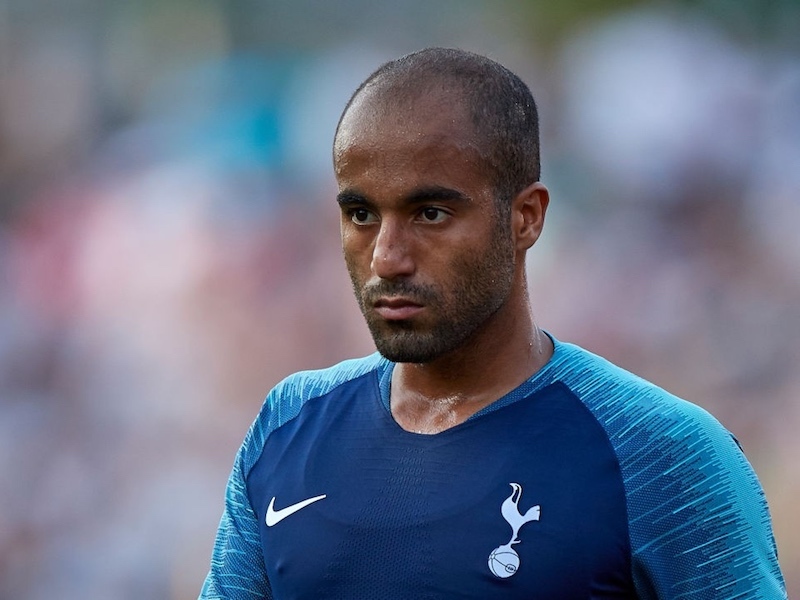 Pochettino: Tottenham ace should be on Player of the Year shortlist – is he right?